The holiday season is almost here and however you choose to celebrate, Manchester is brimming with restaurants and specialty food shops providing a broad range of alternatives whether you opt to cook your own feast, dine out, or host at home with a meal prepared to bring in. 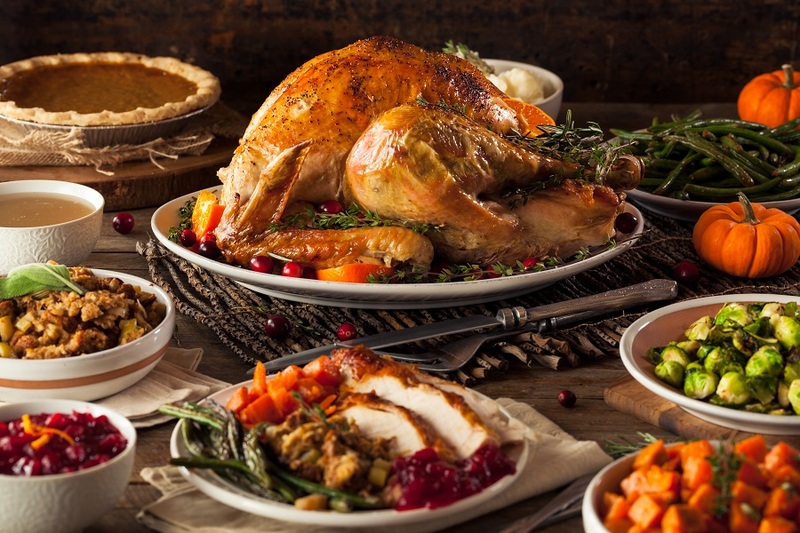 If you are looking to host a delectable Thanksgiving feast for family and friends, minus all of the chopping, cooking, and cleaning, turn to Manchester’s own Bistro Henry, who for the past 18 years been preparing hundreds of their locally famous Thanksgiving Dinners To-Go. These bountiful feasts include everything from a perfectly cooked turkey to scrumptious sides and desserts, all made from scratch (and with love). The Bistro’s Thanksgiving Dinners have gained an incredible following over the years. 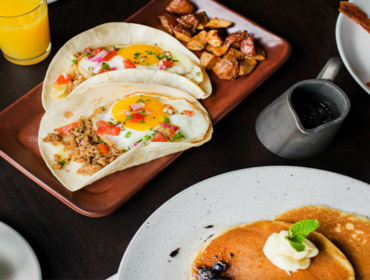 Chef and Owner Henry Bronson, came up with the idea after witnessing the success of a fellow chef who offered tailgate dinners to-go at his barbeque restaurant. And while many of his annual customers are first-timers, most return year after year for a home cooked Thanksgiving dinner. Having served as a cornerstone of MVT’s dining scene for more than 25 years, cooking Thanksgiving dinners for the whole town has been a no-brainer for the chef—in fact, the practice has become something of a family tradition for Bronson and his cadre of devotees that return each year. Bistro Henry serves between 500 and 700 Thanksgiving dinners each year—which adds up to approximately 30 gallons of gravy made from scratch, if you’re counting. And with the holiday weekend typically heralding the beginning of ski season, plenty of visitors and second-homeowners continue to flock to the restaurant on Thanksgiving Day right alongside locals. Each year, Bronson says, it’s the repeat customers that give him the biggest sense of satisfaction. In sharing delicious and carefully prepared food, alongside the friendliness and hospitality that the restaurant’s regulars know well, customers quickly become a part of the family. For an American Thanksgiving with an Italian flavor flare, place your order with Al Ducci’s Italian Pantry. Their Thanksgiving to-go menu features all of the staples you’re familiar with including Misty Knoll Farm turkey, mashed Yukon Gold potatoes, and herbed bread stuffing, but add some items that are sure to be your new favorites like a wild rice pilaf, stuffed mushroom appetizer, butternut squash risotto, and cranberry orange relish. 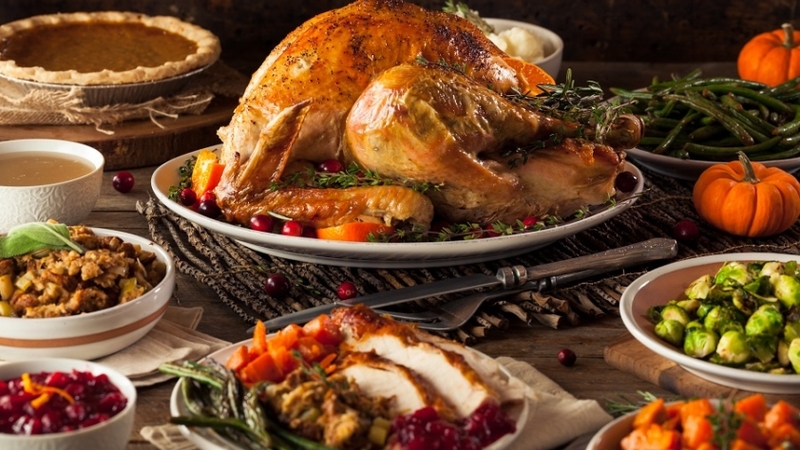 If you plan to keep it simple this year and venture out for Thanksgiving Dinner, there’s no lack of options in MVT! 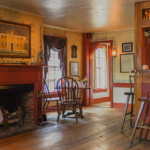 Fill your bellies in honor of the historic holiday at Manchester’s Ye Olde Tavern, a Colonial Inn harkening back to 1790. Chef Cooper will be preparing his annual Thanksgiving Menu, with celebrations commencing at 3 p.m. 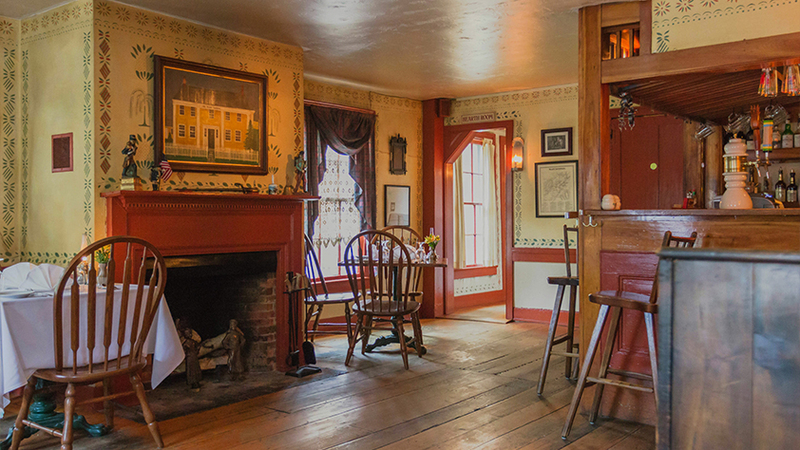 The grandiose Wilburton Inn will be serving a traditional, homemade feast at the same time, featuring breathtaking mountain views and a lodging special for those who would dread the drive home. For those averse to the stresses, and messes, inherent to hosting, hitting the town for Thanksgiving dinner is the perfect solution. The Copper Grouse presents a prix fixe menu with your choice of dishes for each course including highlights like the butternut squash and apple cider soup and apple crisp for dessert. Create a tradition with the whole family at the Equinox Resort’s Grand Buffet which includes all of your Thanksgiving favorites as well as a seafood bar. Raven’s Den Steakhouse is known for their steak, but for this dinner, it’s all about turkey. The restaurant serves a special holiday meal from 1pm – 7pm on Thursday. For those averse to the stresses, and messes, inherent to hosting, hitting the town for Thanksgiving dinner is the perfect solution. 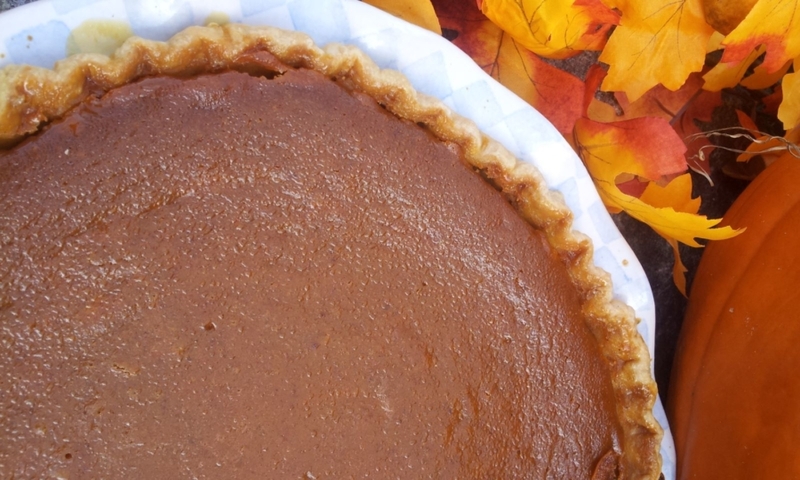 Not ready to relinquish your apron this Thanksgiving? 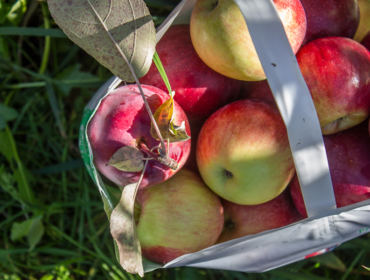 We can’t blame you with all of the wonderful fall flavors found in the Green Mountains, and the plethora of shops in Manchester ready to help you construct your holiday menu. For those seeking a fresh and local bird to serve as the centerpiece of their feast, Someday Farm in nearby Dorset is the place to go—and if turkey isn’t your style, you can always pick up a freshly-smoked pheasant or duck straight from the farm. Prefer red meat or a classic ham? 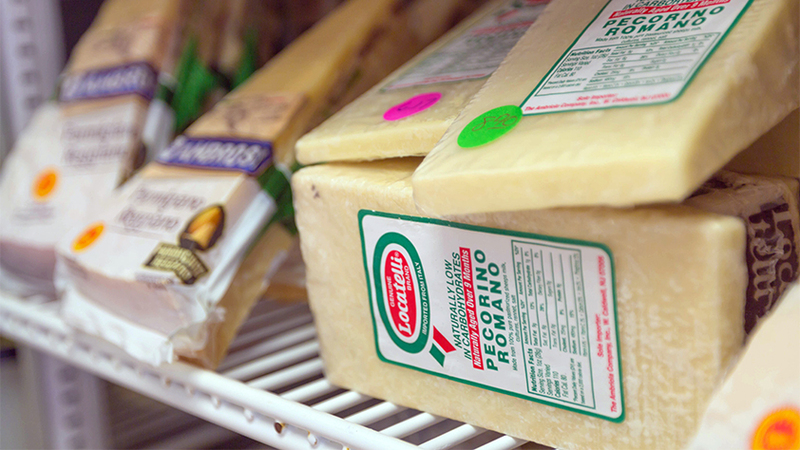 Shop the shelves of The Vermont Butcher Shop for the best local meats and cheeses found in Southern Vermont, as well as the house-blended seasonings that make your meal shine. 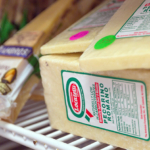 Speaking of cheese, don’t forget to pop into Manchester’s outstanding Italian eateries—Al Ducci’s Italian Pantry and Fortuna’s Sausage—to stock up on snacks and appetizers that are out of this world. For European fare with a different kind of flair, check out Rablogan’s Castle of Scotland on Manchester’s Main Street for across-the-pond delights like meat pies, sausages, cheeses, and breads. If you’ve got a vegan, vegetarian, or gluten-free guest on your list, never fear! Head over to New Morning Natural Foods or Nature’s Market for dishes and ingredients to suit any dietary restriction alongside plenty of local goodies that are perfect for favors or gifts. When it comes to dessert, however, there’s nowhere quite like Mother Myrick’s whether you’re dreaming of a Thanksgiving pie, custom cake, or simply their iconic buttercrunch. These guys are the experts in all things sweet. Think about placing your Thanksgiving dessert order early. And if you’re baking from scratch, or working to curate a dazzling display of tableware, visit Vermont Kitchen Supply, the Kitchen Collection, or Le Creuset to stock up on everything you’ll need to create and compliment your meal. 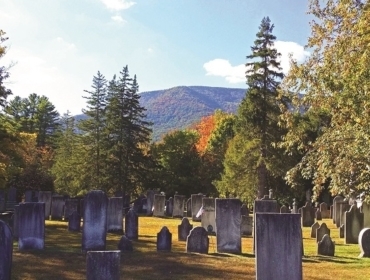 No matter how you’re enjoying your family feast this Thanksgiving, let MVT infuse your holiday with the heart and hospitality of the Green Mountain State.